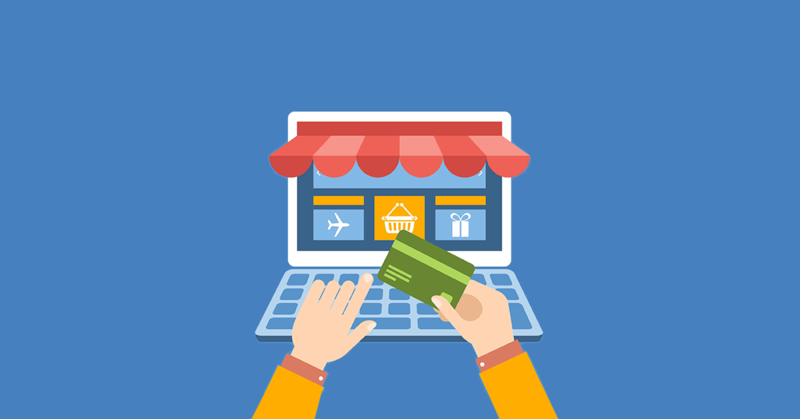 An efficient ecommerce checkout process is necessary for a successful online business. So make it easy for motivated buyers who have made it this far to finish their purchase and complete the transaction. Have you ever been really excited about a purchase only to find that, once you reach checkout, the shipping fees are super high? In fact, this is one of the major reasons for shopping cart abandonment. There are numerous ways you can incorporate free or discounted shipping fees into your business. So it’s definitely worth some research and number crunching because it will pay off in the long run. Plus it’s great for marketing. Visibility of these options leads to an ecommerce checkout process that converts. So you’ll want to make it crystal clear to visitors whenever they add an item to their cart. That’s because, once they do so, they have converted from being just a visitor to becoming a potential buyer. Related Article: Want to Be Amazing at Your Ecommerce Business? Here’s How! This is of the utmost importance. I don’t know about you, but if I’m forced to register an account in order to make a purchase, well, chances are I’m going to click elsewhere. And I’m not alone. In fact, 1 in 4 consumers abandon online purchases due to forced registration. And these numbers are probably low. So, what to do instead? Offer a guest checkout. Then, after their ecommerce checkout process is complete, you can offer your customer an account creation option. Simply put, once people start doing something they feel like they should finish. You can chalk it up to human nature. So ask for their shipping information first and then their billing information. Otherwise, you risk losing potential business if any part of the process is cumbersome or unexpected. 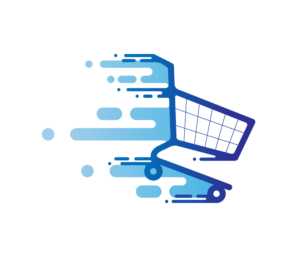 By having an ecommerce checkout process that is customer friendly and easy to navigate, more buyers will complete the purchase process. And that is, after all, the ultimate goal of any seller. Want to Sell Online? 3 Things Competitors Can Teach You What’s The Best Way to Establish a Target Market?